“Play as the unconquerable Britons and their motley-crew of soldiers! A force remarkable for its diversity, including Englishmen, Scotsmen, Welshmen, Irishmen – representing everyone from the working classes to the upper class elite of the United Kingdom,” reads the official description. The expansion will launch on September 3, for $12.99; to sweeten the deal, you get 10% off if you pre-order it. 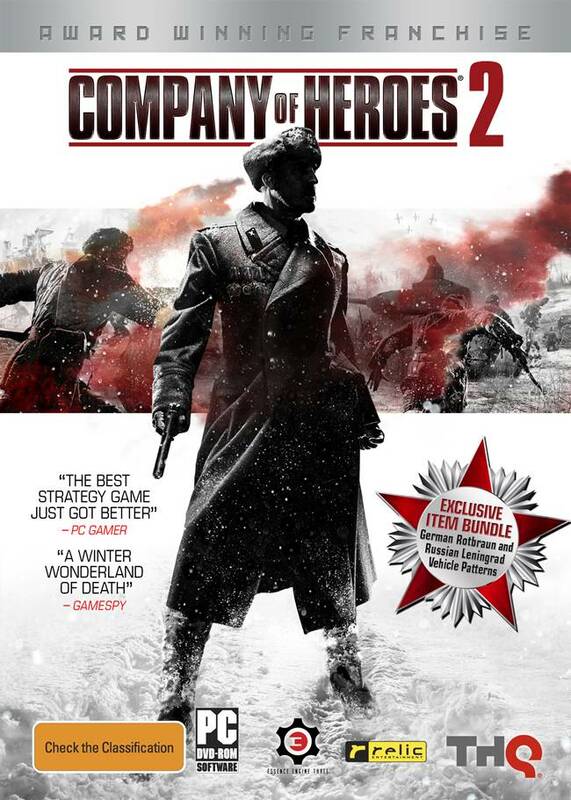 If you already own anything from the Company of Heroes franchise, you get 20% off as well. 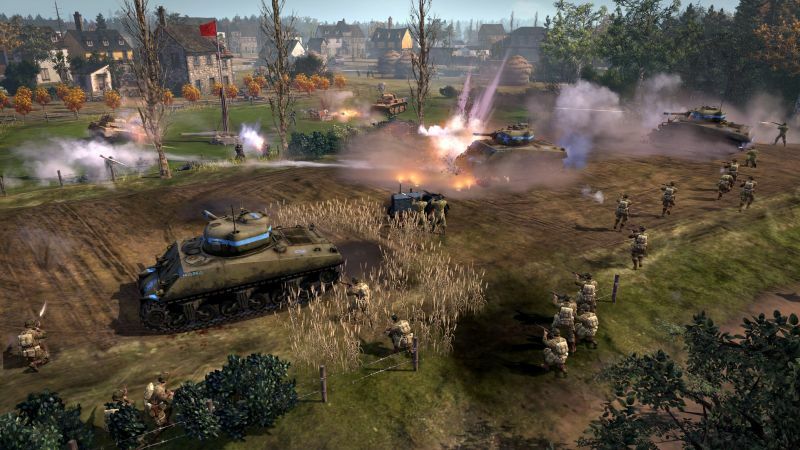 Stay tuned to GamingBolt for more information and coverage.